International Literacy Day, the day intends to focus public’s outlook on the major universal problem of illiteracy. 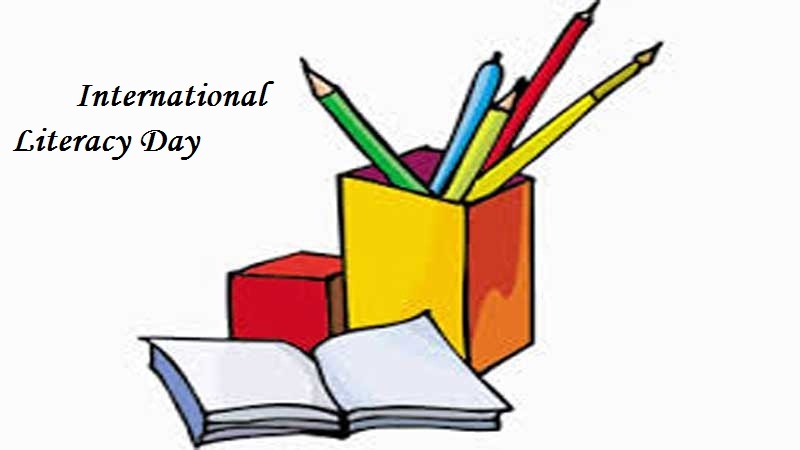 This day is being celebrated all around the world to spread awareness about the significance of the literacy to society, individuals, and communities. This is significantly important in least-developed and developing countries where large percentages of the population do not even have basic reading and writing skills. Literacy is seen as a human right, and a means of personal and social development, so it’s important to raise people's awareness of and concern for literacy issues in the world. The UN General Assembly proclaimed a 10-year period beginning on January 1, 2003, as the United Nations Literacy Decade. The assembly also welcomed the International Plan of Action for the Decade and decided for UNESCO to take a coordinating role in activities at an international level within the decade's framework. Every year on International Literacy Day, UNESCO reminds the international community the status of worldwide literacy and adult learning. This day was first celebrated on September 8, 1966.